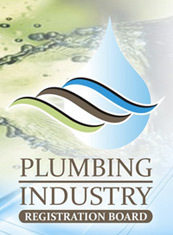 24 Seven Plumbing was established in 2008 as a plumbing service to both domestic and commercial clients. We’ve built a reputation of being professional, reliable and competent in all aspects of the work we perform. It is our aim to continue growth through our successful business practices in service excellence, and being a reliable service provider to all our customers.